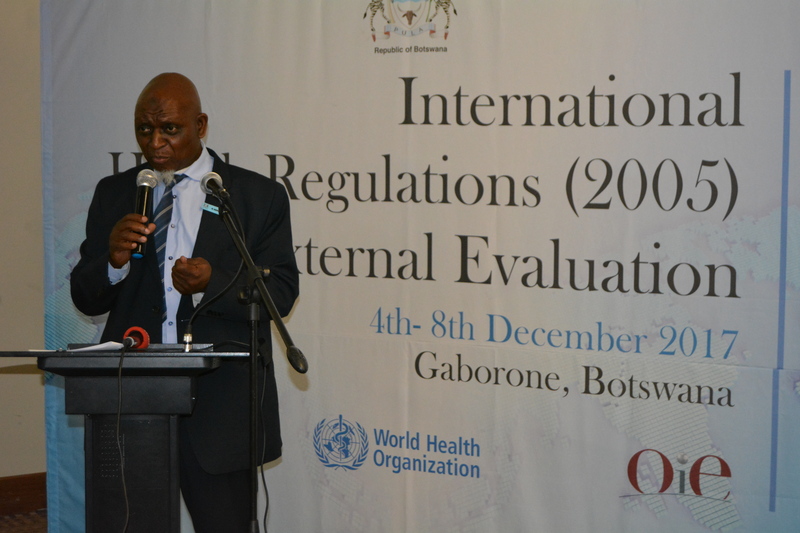 Gaborone, Botswana - 4 December 2017: A five-day Joint External Evaluation (JEE) of the International Health Regulations (2005) core capacities for Botswana is being conducted from 4-8 December, 2017 at Masa Square Hotel in Gaborone. In his opening remarks, today 4 December, 2017, Dr Haruna Jibril, the Deputy Permanent Secretary, Ministry of health and wellness, stressed the timeliness of the JEE which will inform the health security situation in the country, including the establishment of the Public Health Institute. He appreciated the external team for their support in assisting the process of assessing the country’s core capacities for IHR implementation. This is a process aimed at strengthening the country’s capacity to prevent, detect, confirm, and rapidly respond to public health risks and save lives in accordance with the IHR monitoring and evaluation framework. 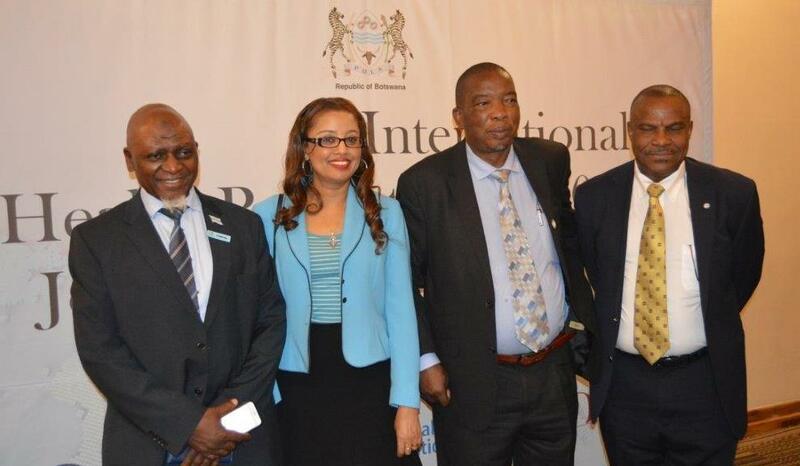 Botswana is the 26th country to conduct the JEE process in the WHO Africa Region. 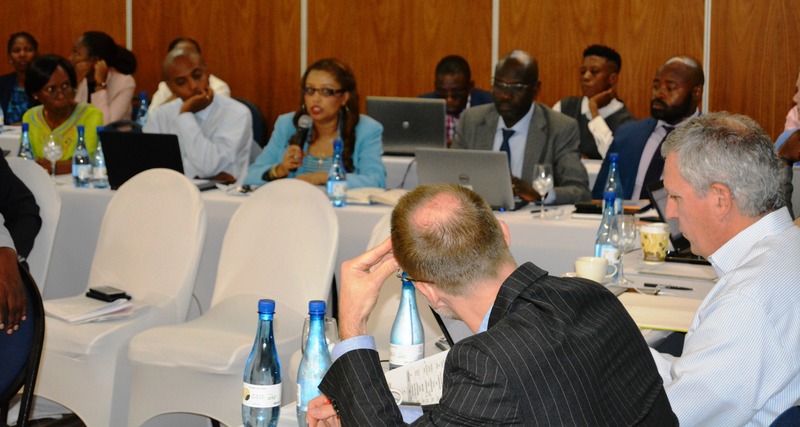 The exercise will help assess the country’s current capacity, specific status and progress in achieving the targets in the JEE tool, and the findings will guide development of a costed national action plan along the 19 technical areas for the implementation of IHR (2005) in Botswana. Over 50 participants have been drawn from Ministry of Health, Department of Veterinary services in the of Ministry of Agricultural development and food security, and department of Wildlife in the Ministry of Environment, Natural Resource, conservation and Tourism; Veterinary, Ministry of Tertiary Education Research Science and Technology, and Ministry of Defense Justice and Security; National Disaster Office from the ministry of State President; University of Botswana, partners including UNFPA, IOM, WHO. 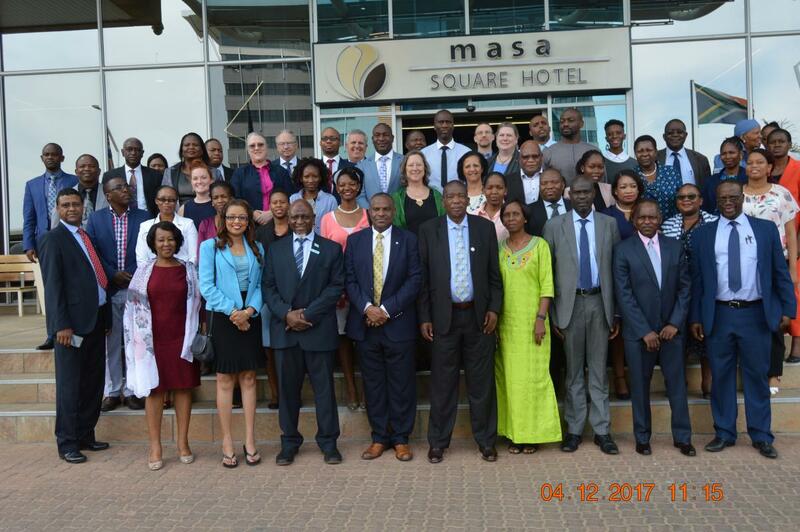 Other countries represented include a team of observers from Rwanda and Swaziland. 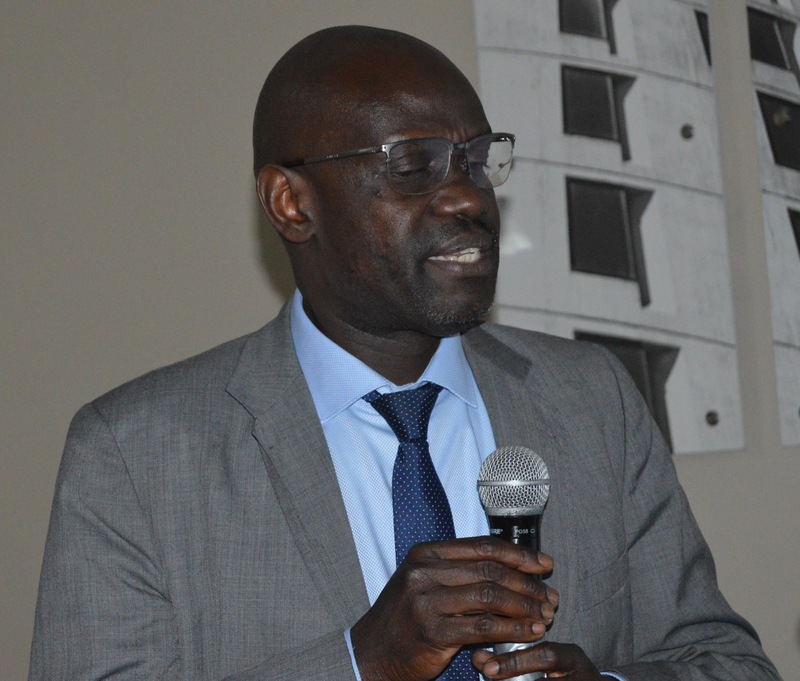 The JEE exercise is facilitated by external evaluators lead by Dr Ambrose Talisuna, WHO Regional Advisor for Health Security and International Health Regulations for Africa, involved a multi-sectoral team of stakeholders. The Joint External Evaluation is a voluntary, collaborative, multi-sectoral process to assess country capacities to prevent, detect, and rapidly respond to public health risks whether occurring naturally or due to deliberate or accidental events.